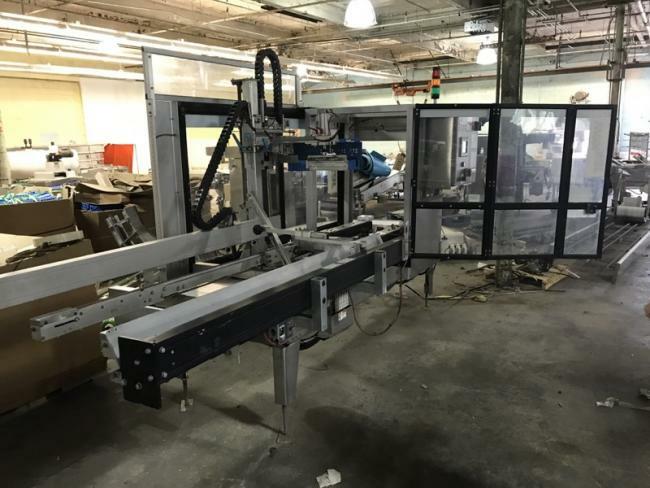 Used 2009 WF-20T Wexxar Case Erector for sale!!! Used 2009 WF-20T Wexxar Case Erector for sale!!! We have a variety of equipment for sale!! !